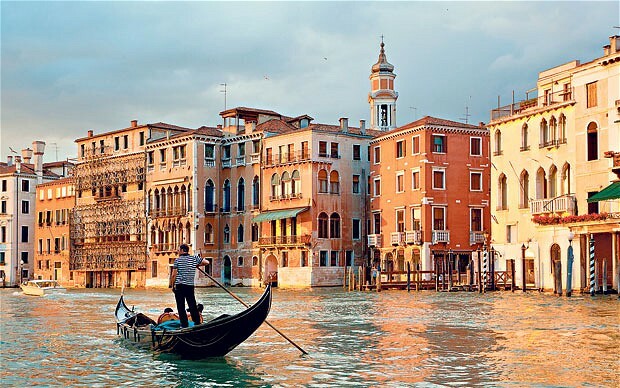 Venice is one magical and wonderful city in northern Italy without any shadow of a doubt. Some people sat that Venice is one of the best things created by God on earth. Unfortunately, the beauty of this city is decreasing. Every year the city is becoming more immersed in the water, and that means only one thing – Venice may soon disappear altogether from the map. Of course, this will not happen for a couple of years, so you still have a chance to visit this amazing place on earth. 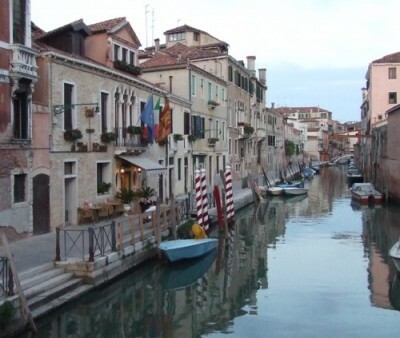 Venice is rich in historic places. 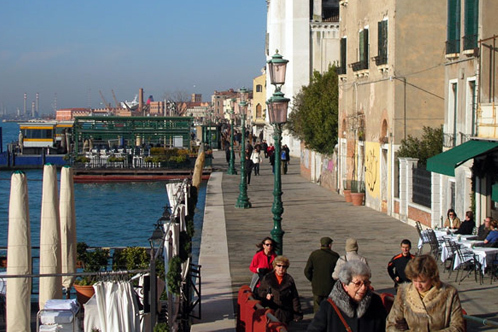 These sites include the San Marco, Cannaregio, Dorsoduro, Castello, San Polo and San Lorenzo. Each of them is interesting in its own way. 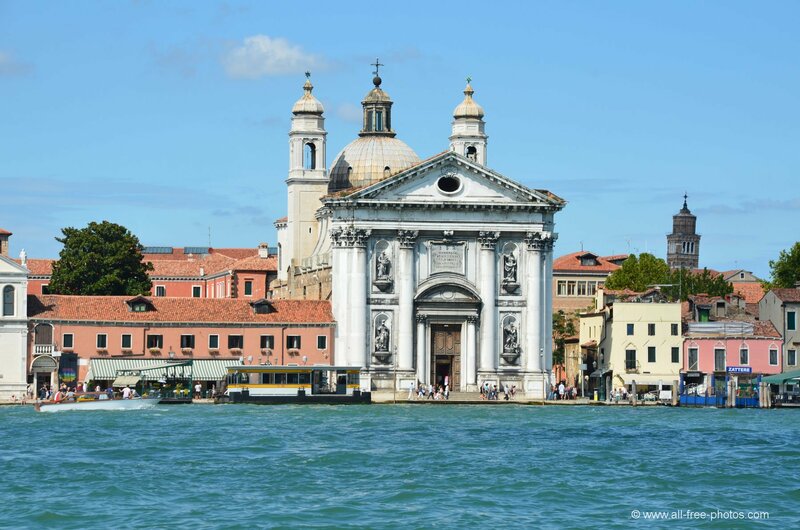 For example, in the Cannaregio is the Gothic church Madonna dell'Orto. 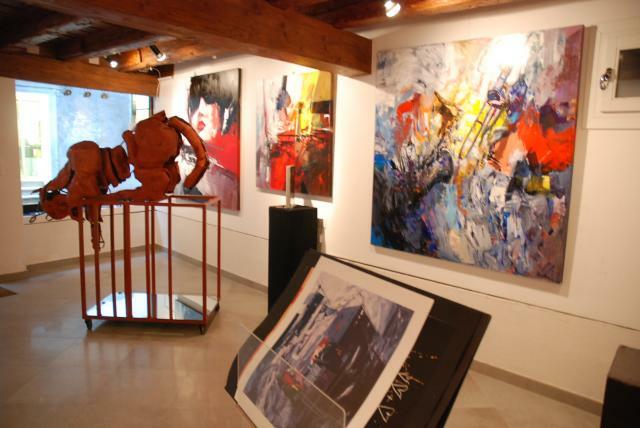 Dorsoduro is located high above the sea level and includes several art galleries, including the site for the film Academy. 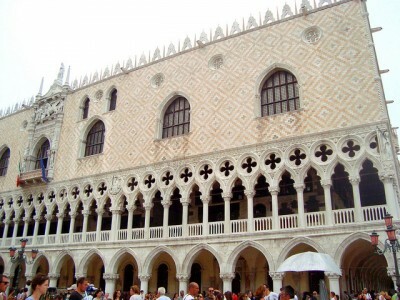 Be sure to visit the area of St. Mark, which is surrounded by buildings of the Renaissance: the Cathedral of St. Mark's Clock Tower, the Doge's Palace, the Old and New Procuratie and Bell Tower of St. Mark. 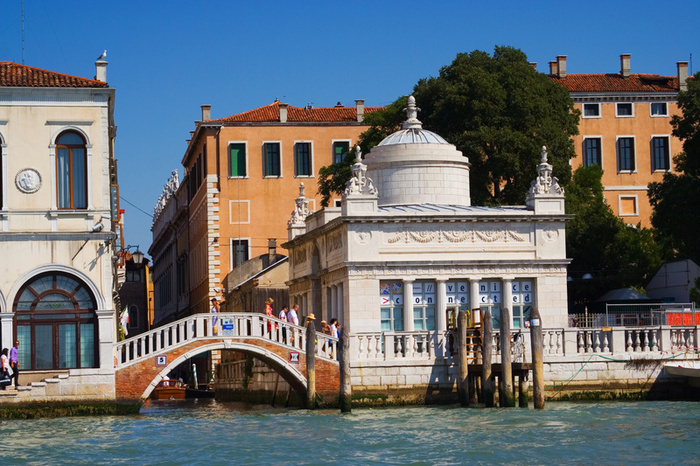 Make sure to spare time for seeing the famous Venetian bridges, the Rialto Bridge and the Bridge of Sighs. Chanel name comes from the fact that it took place in the Palace of the Doges, which included courtroom and prison facilities. 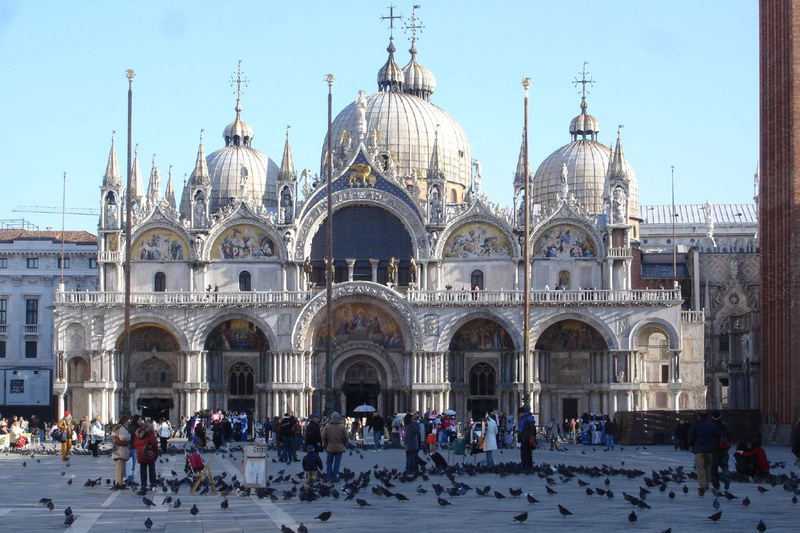 Explore the stunning church of Venice, such as the Church of Santa Maria della Salute. It consists of eight facades erected after the plague epidemic in the years 1631-1681. You may also need to see the church of Santa Maria Gloriosa dei Frari, which is notable for being built several hundred years ago. 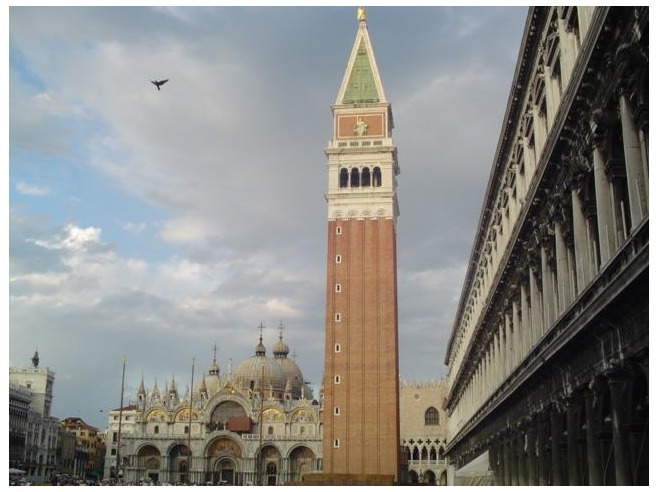 Near the basilica is the tallest building in Venice - (bell tower). Its height is around one hundred meters. You can enjoy the works of famous Italian artists in the gallery including the works from Titian and Bellini and Giorgione, Tintoretto and Veronese respectively. 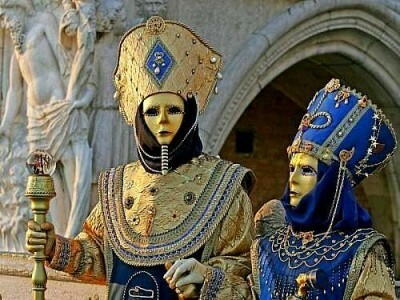 If you are in Venice during the time of carnival by any chance, make sure enjoy the festival. Being in the Piazza San Marco, you will see the famous representation involving Italian folklore characters - Harlequin and Columbine, Pierrot and Pantaloon. In the streets you can see the unforgettable carnival concerts and fireworks. 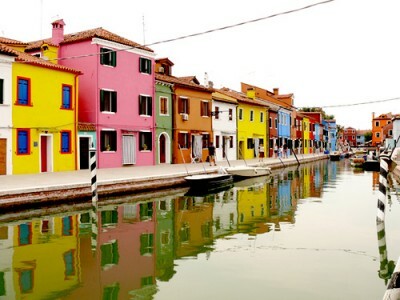 Go to the islands - Burano, an area famous for producing finest glass across the world.